Agrotourism in Crete is constantly growing, It is a kind of tourism that offers the opportunity to try multi-activity in the agricultural sector and to get in touch with the local inhabitants, while showing respect for the environment and tradition. The unique temperate climate of the island allows the production of plants and animal food which has particular nutritional value for the human body, contributing to the famous Cretan diet. In the mountainous and hilly areas, the inhabitants are mainly engaged in farming and rearing of large numbers of sheep. 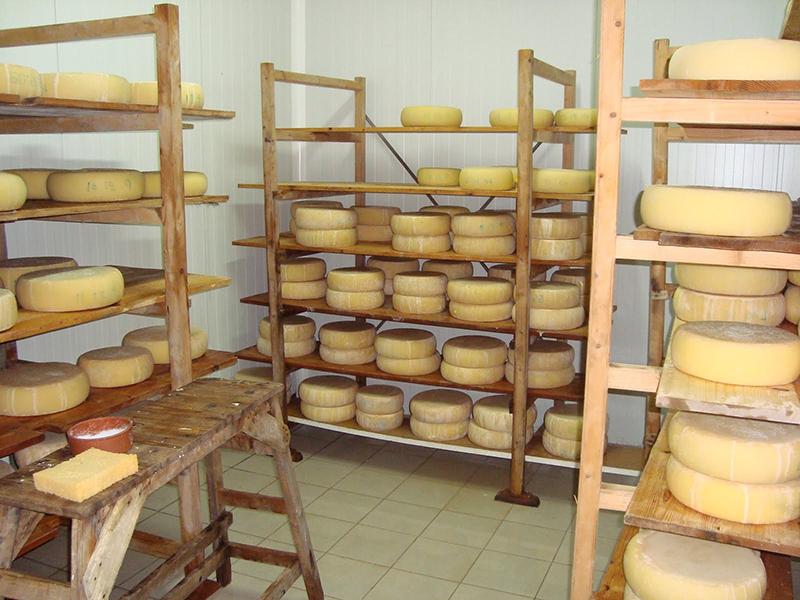 Several dairies produce traditional dairy products all over the island, one of the main agrotourism activities in Crete. In several areas of Crete, especially villages, you will find organized Agrotourism in Crete Facilities offering special activities adapted to the natural surroundings and the special features of the Cretan countryside. 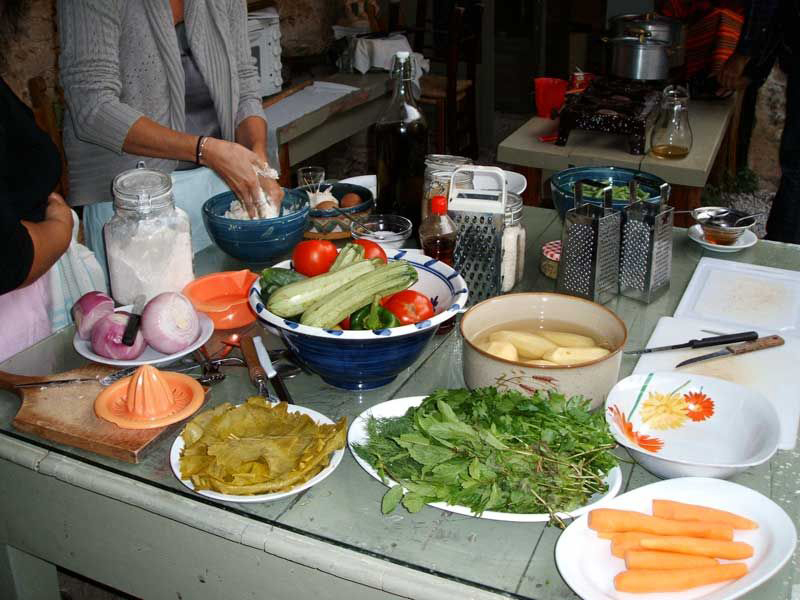 In some villages, you will have the opportunity to participate in food preparation and even learn the secrets of traditional Cretan cookery by using Cretan products, through organized courses provided. Most farm houses are privately owned farms and they cultivate organic products free from any kind of drugs and chemicals. Cretan products like cheese and honey, vegetables, olive oil, thyme, sage, nuts, oregano, wine and from local vines and aromatic herbs will be the main ingredients of your food. 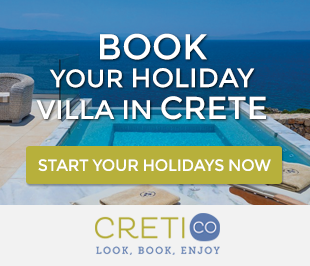 But even if you don’t want to participate in organized courses, just choose to stay in a traditional holiday home in one of the villages of Crete. 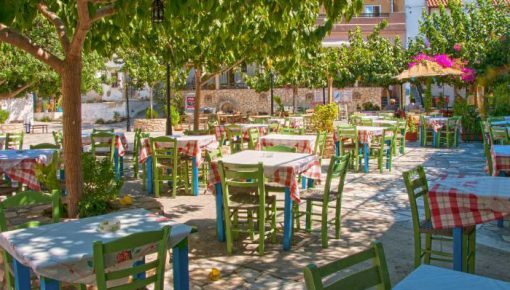 You will have the opportunity to get acquainted with the genuine Cretan hospitality as the residents in the villages of Crete know how to provide it. Wine is an integral part of Greek culture, even from the Minoan years, when the cultivation of grapes and winemaking were very popular. The same Minoan varieties are grown even today, in the same soil and sometimes almost under the same production process. Almost every Cretan house has its own wine. The cultivation of the vine begins after the harvest. The main pruning is done, depending on the region and altitude, in January or February. Next stages are milling, tipping of shoots, sulfuration, and perhaps thinning of the grapes. Ripening and harvesting take place from the first ten days of August until the beginning of October, depending on the altitude of the region. Until then, the vine requires constant supervision and work in order various diseases to be prevented. 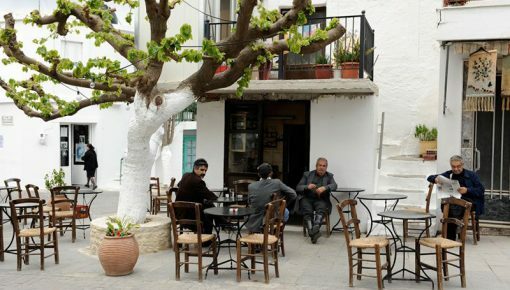 The social dimension of the vintage offers a typical picture of rural life and Agrotourism in Crete. From dawn friends and relatives harvest and carry grapes. When the harvest is over, the grapes are pressed in the winepress, or sometimes even on foot and a “must” is produced. 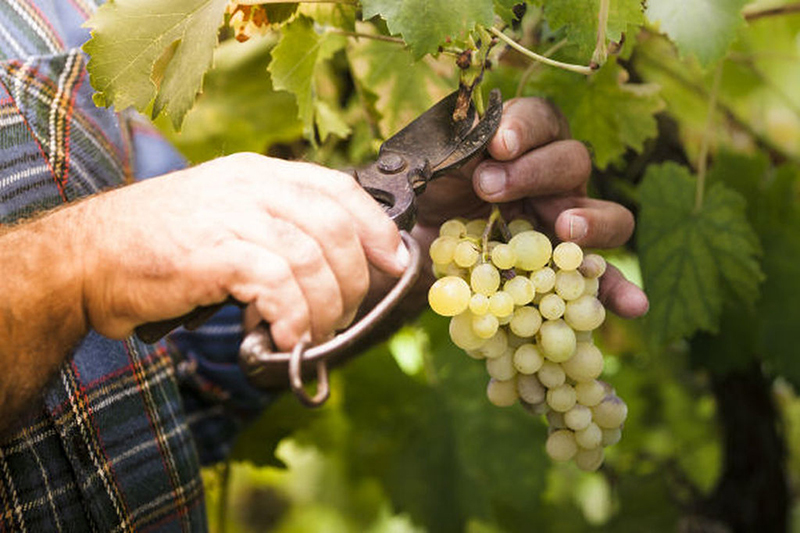 The long hours of sunshine in Crete give the grapes usually quite many sugars, so we have several high-ranking wines. 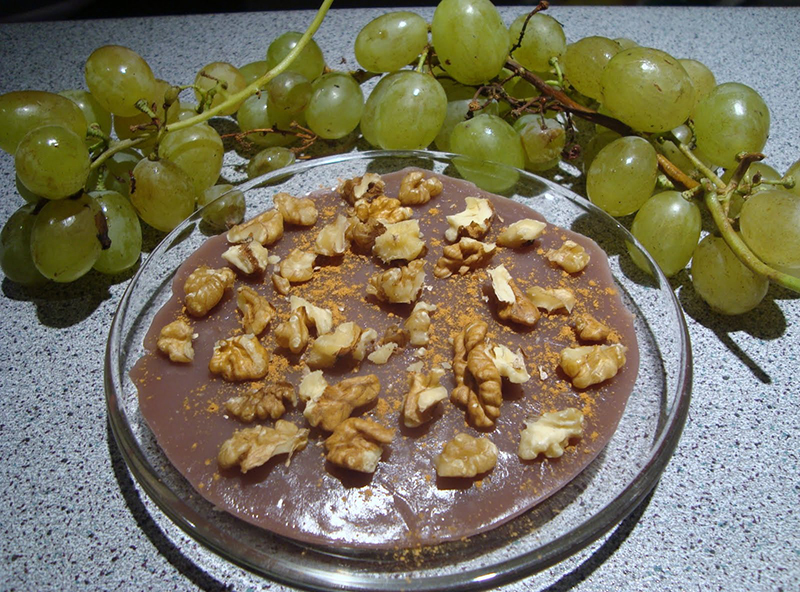 This is the time when the housewife will take must from the winepress, will boil it with ash and bake the jelly adding walnuts, almonds, sesame and cinnamon. “Moustalevria” is an excellent Cretan delicacy! 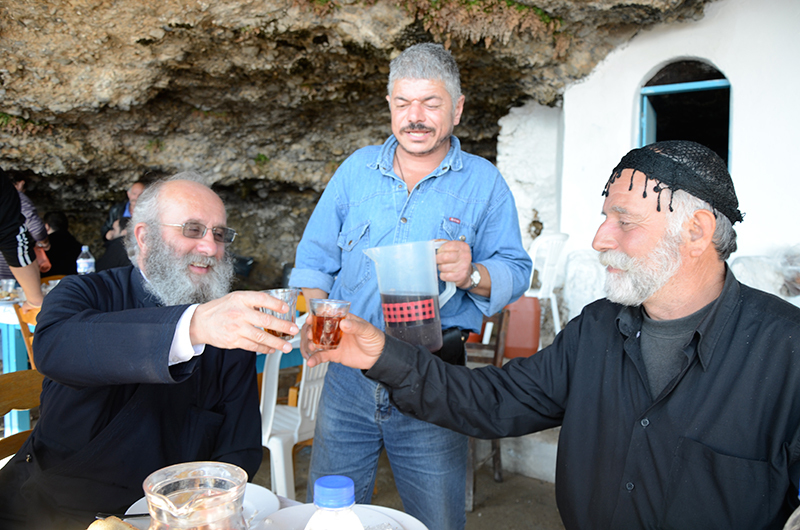 Celebration after the vine harvest, yamas! When you finish off the press, the must goes into barrels or remains in the wine press for a few hours to get a rich dark color. Then, it is time for celebration! Everybody sits down at the table drink wine and wish to homemaker. The fatigue of the day turns into the mood for singing and dancing. Wines are put in barrels and boiling is completed, the autumn has come and smoke stoves in the villages. If you spend your holidays this period in Crete, participating in raki distillation would be a great agricultural activity. In all villages there are traditional cauldrons. The villagers put the marc in the cauldron and boil it until it reaches the appropriate temperature for distillation. During boiling, the alcohol of the marc is evaporating. The steam circulates in the pipe of the cauldron. At the external of the pipe there is cold water, so the steam condenses into a jar drop by drop. This is called “protoraki”. 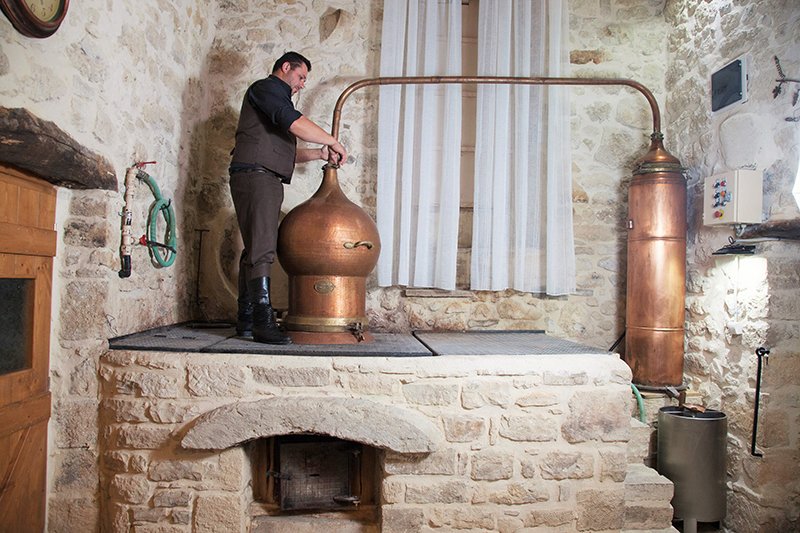 “Protoraki” is the first distillate which flows out of the cauldron and is particularly very strong. In Crete, in several villages, they produce even “mournoraki” from distilled berries. Anyone who distills raki in the village, usually invite friends to taste a variety of local delicacies: wild mushrooms, chestnuts, “kallitsounia” with greens, all typical products of this time of year. Even today, agrotourism in Crete activities prove how important is the gathering of people in Cretan society. The olive is the main crop throughout Crete. At the endless slopes of Crete is produced the best olive oil in the world. 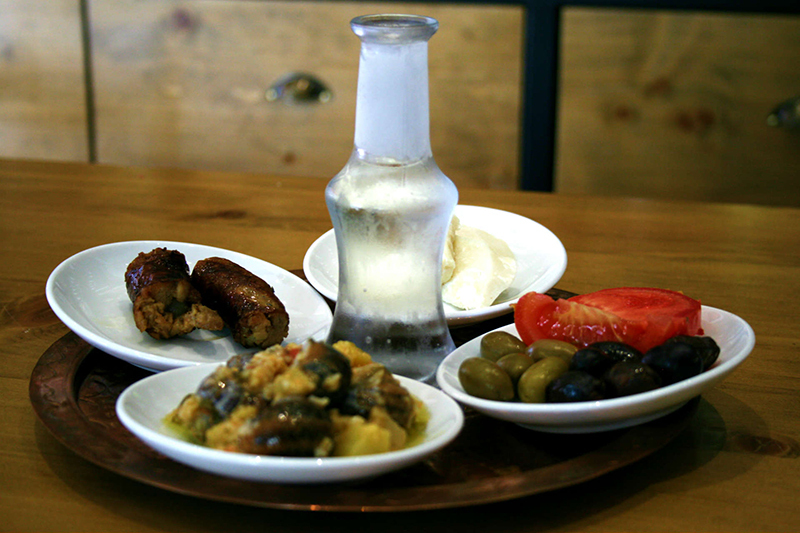 Rich in aroma and flavor and with low acidity is the main source of fat of the Cretan diet. 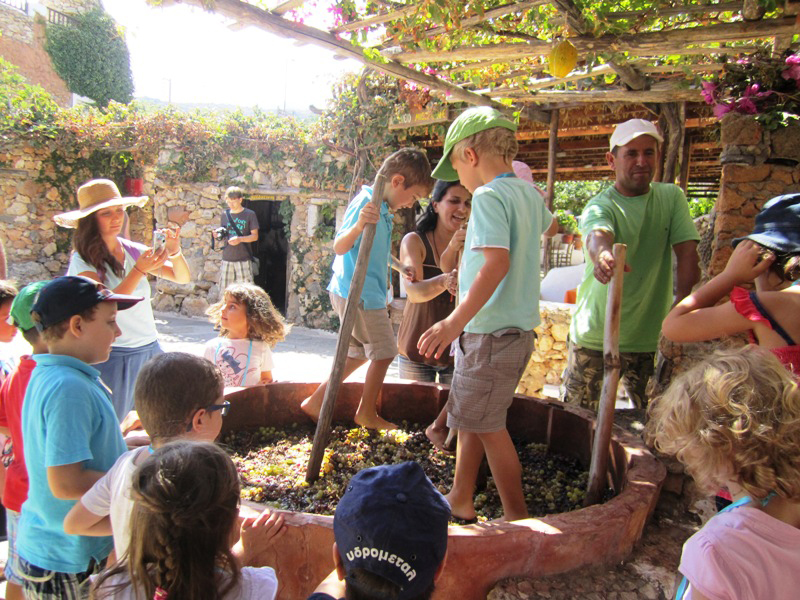 The collection of olives is the most representative activity of Agrotourism in Crete. Producers baste and gather their fruit into nets, while the trees are pruned in the shape of umbrella. The harvest season begins in November and continues until February, depending on the altitude of the region, which is mainly indicative of the degree of the olives’ ripeness. 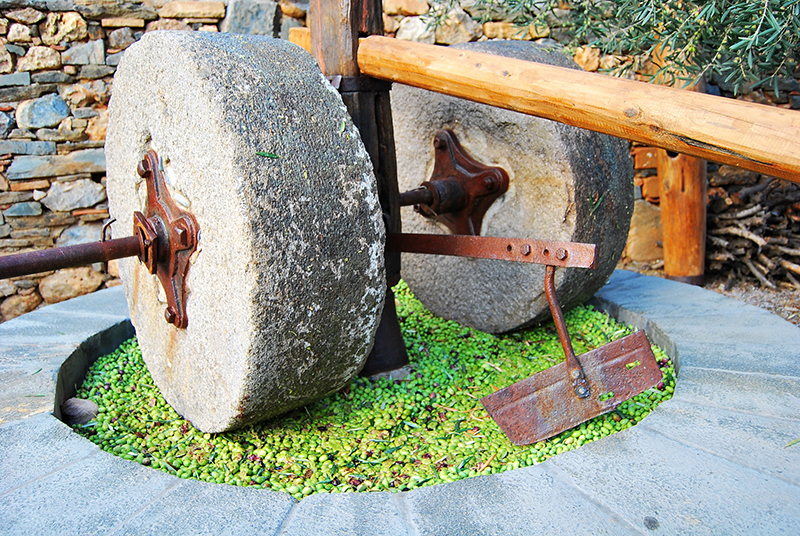 The olives are then brought to mills where crushing and extraction of the oil is performed. The oil produced here, unique in nutrients and taste, is popular worldwide. 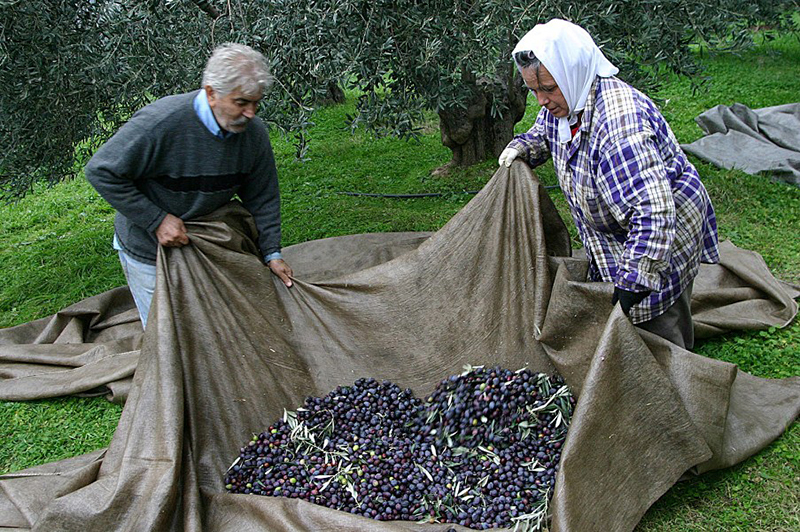 As you will have assisted the production of olive oil, locals will certainly give you a satisfying quantity to bring back home. At the mountains of the island, rich in aromatic plants and herbs, you will see thousands of sheeps which, during summer, graze in coastal desert areas. Salinity and sea salt give a special flavor to their meat. Livestock farming has always been the main occupation of the inhabitants of mountain regions, from the east to the west Crete. As soon as you meet a Cretan shepherd in the village, do not hesitate to ask from him to show you some livestock activities like the feeding of the animals, the milking or sheep shearing. As for cheese making, Cretans produce traditional cheese products with the knowledge of thousands of years, now combined with modern methods. In modern dairies the first milk is pasteurized and then, is heated until it reaches a specific temperature. Most popular is the Cretan Gruyere, which is aged for several months before being offered for consumption. Other cheese, you should definitely taste is “myzithra”, “athotyros”, “feta” (white cheese) and “xygalo”. Amazing is the Cretan yogurt, which is made from sheep’s milk. The cooking of pure Cretan products is an adorable activity of Agrotourism in Crete! In agrotourist associations located in many areas, you can attend culinary and confectionery courses. By following traditional recipes, “Grandma’s recipes” as they called, you will be able to make jams, liqueurs, compotes, bread, fresh pasta, pies and many other Cretan delicacies. Authentic Crete continues to make its presence felt through agricultural activities all over the island! 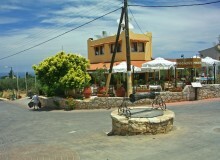 Agrotourism in Crete takes place in the peaks of the mountains, in “mitata” and isolated villages. 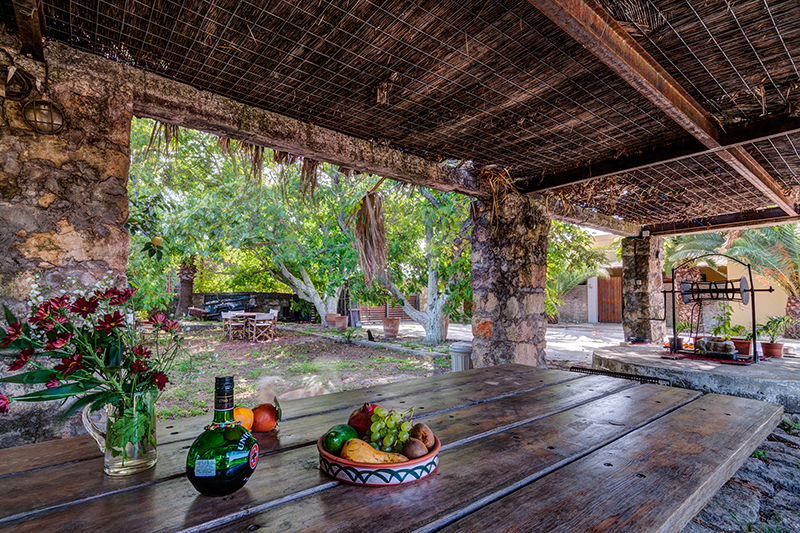 The “amenities” of culture have given their place in the daily contact with nature, accompanied by plenty of Cretan food and Cretan music. Posted on 24 Sep 2015 in Activities in Crete and tagged Traditional Crete Villages.